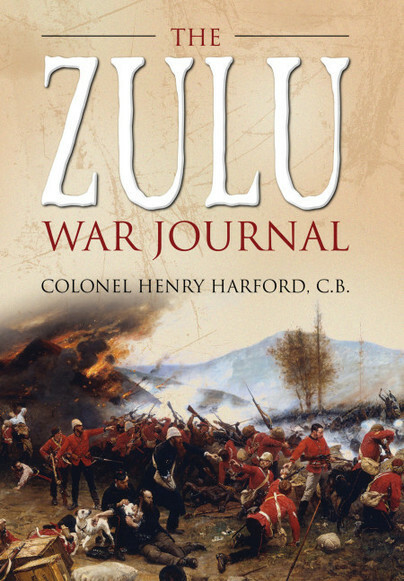 You'll be £4.99 closer to your next £10.00 credit when you purchase The Zulu War Journal. What's this? conflicts. From the catastrophe at Isandhlwana to the hunt for the Zulu King Cetshwayo, this journal chronicles the events central to the Zulu Wars, and remembers the men who bravely fought in them. Taking the reader on a journey throughout Zululand, Harford tells of the heroic struggles at Rorke's Drift, the recovery of the Queen's Colour of the 1st Battalion, 24th Regiment at Fugitive's Drift and even of becoming well acquainted with a Zulu King. A truly fascinating piece of history, The Zulu War Journal is essential for all lovers of military history and of Africana.